Whether you are a brand-new parent, entering the world of teen parenting, or even a grandparent, we understand your desire to help your child achieve excellent physical, mental, and social health. If you are a new patient please be sure your previous primary care physician sends a copy of your medical records to our practice. Please go to the form section of our website to download the form labeled medical release form . Complete your section of this form and give it to your previous pediatrician so they can forward you child's records to our office. We will not be able to make a routine physical appointment if we do not have a copy of the child's medical records. We provide personalized pediatric expertise in a respectful, collaborative environment. 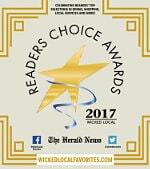 We look forward to working with you and your child. All of our providers are accepting new patients. After making you initial appointment please go to the form section of the website and download all the forms you will need to complete for your initial appointment with us. Please bring the completed forms to your first appointment. It is our desire to create and maintain strong relationships with our patients. We believe the best care is given to a patient when there is an on-going relationship between provider and family. Each patient will have a primary care physician. We request that our patients choose a provider to be their provider of record. Well care and sick visits are booked with your primary provider. If your doctor is not available for a same day sick appointment we will book your appointment with another physician. Our office does not only have board certified pediatricians we also have a nurse pratitioner and a physician's assistant who work collaboratively with all our pediatricians to care for your child. We also have Behavioral Health Specialist Services in our office. We also offer the services of Asthma Specialist that provides extensive education to parents and their children regarding the best options to treat their asthma. 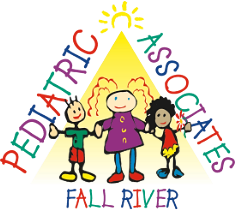 Pediatric Associates of Fall River is a Level 3 Certified Patient Centered Medical Home.  All our pediatricians are Board Certified by the American Board of Pediatrics, and are members of the American Academy of Pediatrics. We are committed to delivering the highest level of healthcare to you and your family. We are available to see patients in the office 363 days a year if necessary. If your child is ill in the evenings, weekends, or holidays our office will remain open to sick children. Thanksgiving and Christmas are the only 2 holidays that a doctor is not available to come to the office; however you are able to reach a doctor by phone. During the summer we have limited weekend hours for sick children. We are available from 10am -2pm for sick visits on Saturdays and Sundays. We offer same day sick appointments and in-office laboratory services. St. Anne's Hospital is directly across the street and can provide x-ray services if needed. A pediatrician is on call 24 hours a day, 7 days a week. For all appointments please arrive 15 minutes prior to your appointment and bring your insurance card to expedite the check-in process.